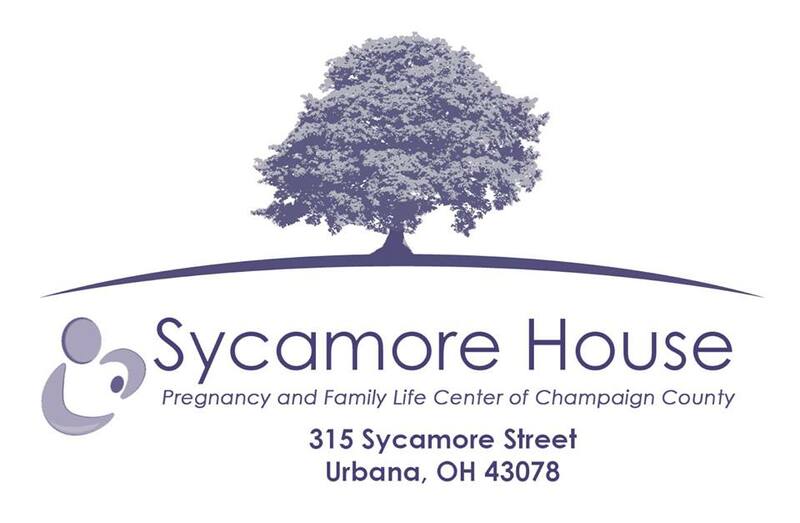 Sycamore House Pregnancy and Family Life Center of Champaign County – Promoting Love, Hope and Education in our Community and Beyond. Sycamore House Pregnancy and Family Life Center offers FREE and CONFIDENTIAL services. We are a faith-based non-profit agency that offers compassionate support and assistance in the areas of prenatal needs, child rearing skills, and even relationship information for mothers and fathers. Is your friend in crisis? What to do. Need help now? Contact us.